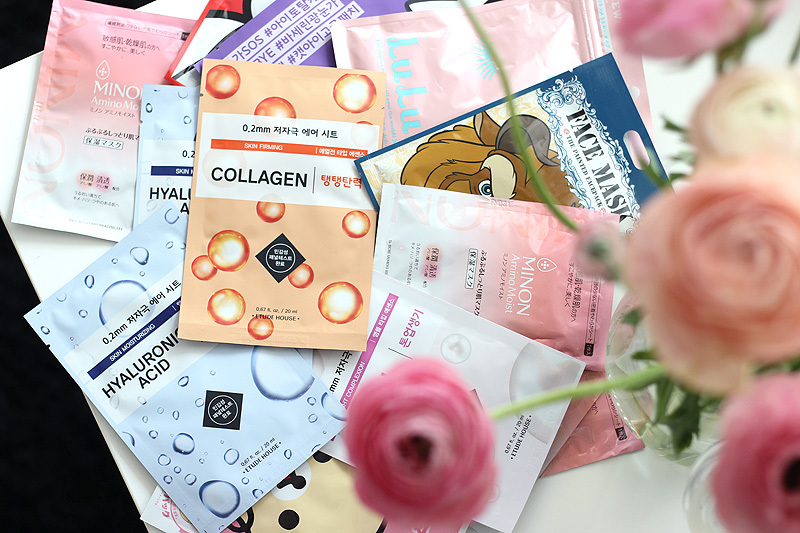 Okay, I admit: I am quite late to the party when it comes to blogging about this range, but you've seen me raving about these products already on Instagram, here and here. 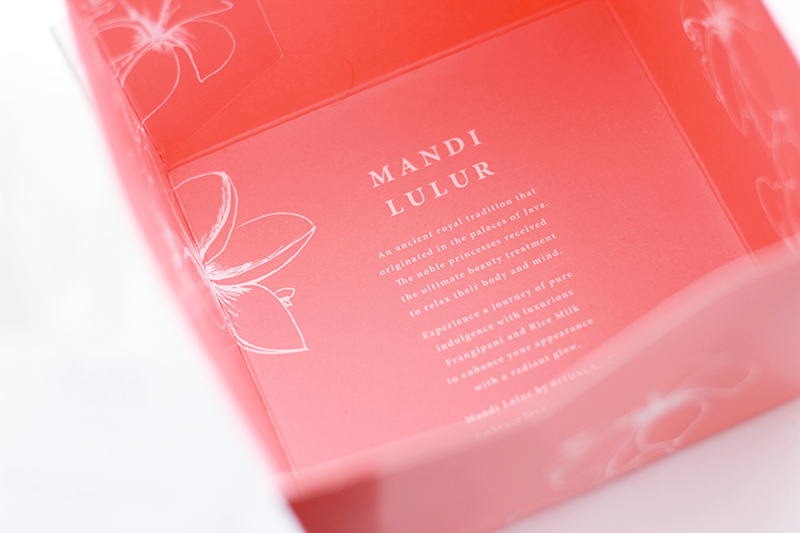 The new Mandi Lulur range by Rituals smells ah-mazing. Seriously - it's really good. The products smell like frangipani and rice milk, which basically makes for a soft, indulgent and comforting scent. Inspired by an ancient Indonesian beauty ceremony, this is one of those limited editions that you'll want to stock up on. Mandi Lulur is a centuries old beauty ceremony from Java, Indonesia that was performed on princesses exactly forty days before their marriage. It's a purifying and cleansing ceremony in which the skin was cleansed and scrubbed with flowers, herbs and minerals to reveal a gorgeous glow. And because we all love a gorgeous glow, it's a truly fab idea to translate this royal tradition to our own bath tubs. I tried the bath foam, the body scrub and the body cream and they are all royally scented with that luscious frangipani and rice milk scent. The bath foam is definitely my favourite item; the formula is different than their usual bath foams and was created just for this Mandi Lulur range. 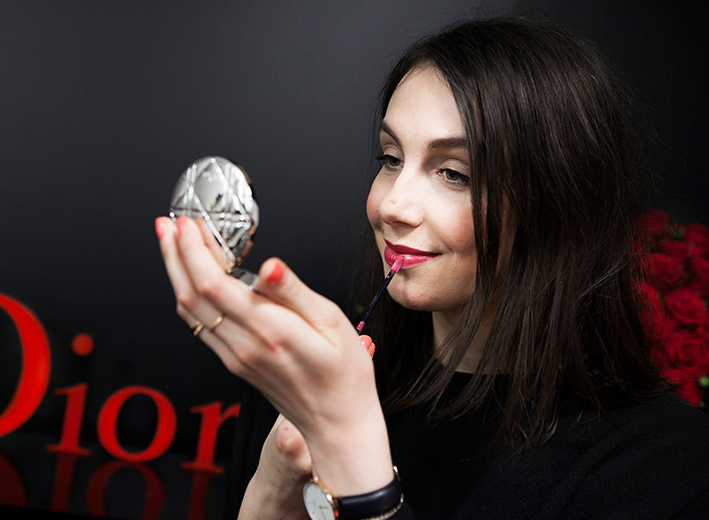 It's a creamy formula that leaves a light foam and is perfumed quite strongly. Perfect for a relaxing bath! 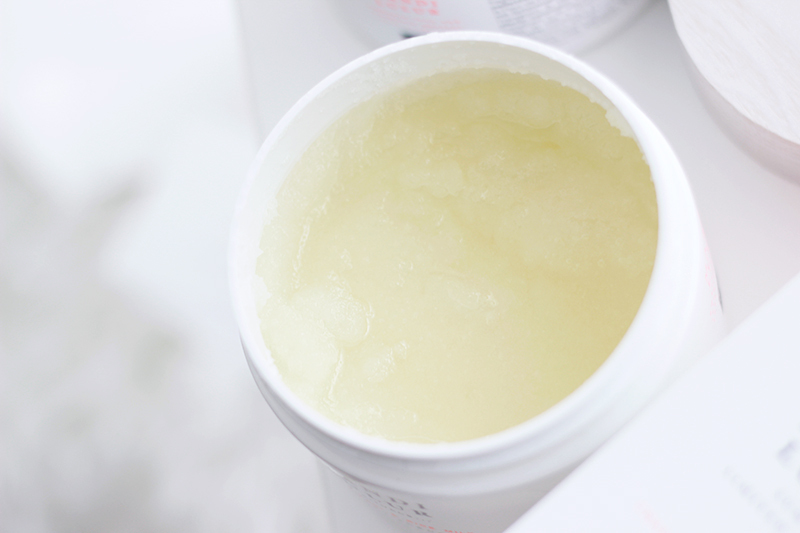 The body scrub is very nice too - it's formulated with sugar and a variety of oils such as sweet almond oil and avocado oil that'll nourish your skin and make it feel silky soft. If you'd want to use a body cream afterwards you can opt for a body cream in this same range, which feels great on the skin but has one big downside for me: it's loaded with shimmer. It seems subtle when you're not standing in direct (sun)light, but when it hits you.. It's disco time! That, and the inside of my black skinny jeans turned a whole new league of shimmery after wearing it for one day. In short, this is definitely one of the nicest limited edition body ranges for this Summer. I had some friends over for dinner a couple of weeks ago and they all agreed: the scent is just heavenly. And addictive! We just wished there was no shimmer in that body cream.. Oh, and we'd love to see this range turned permanent and have a hand cream added. Kthanks!